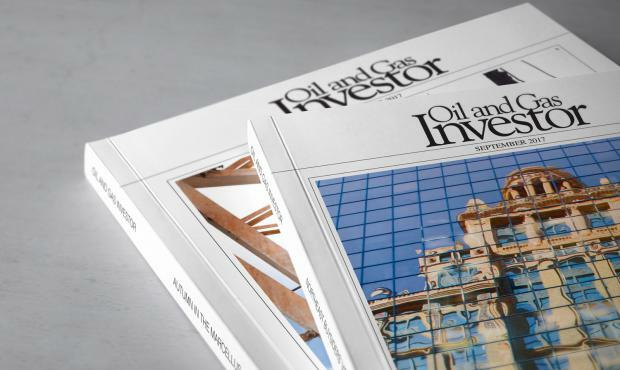 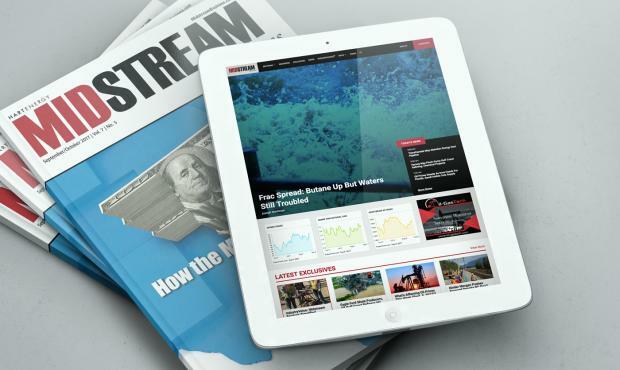 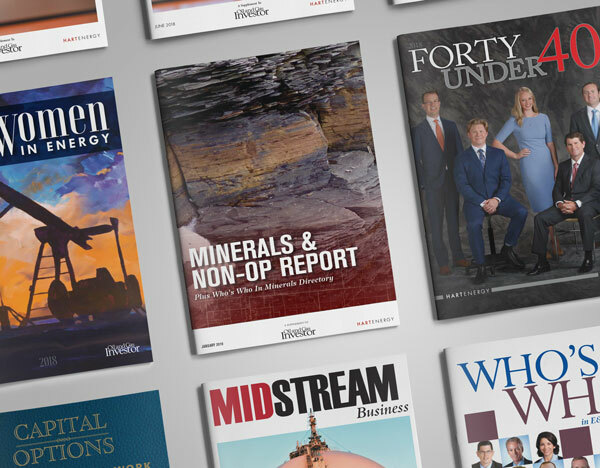 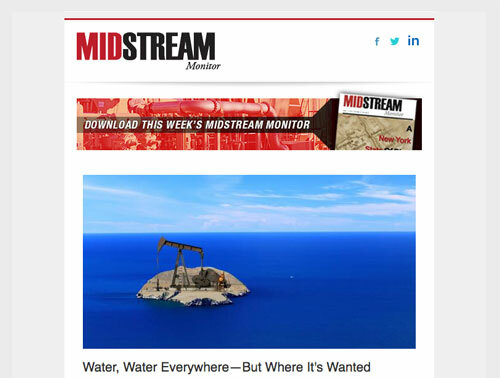 The comprehensive source for coverage of the financial landscape of the oil and gas industry. 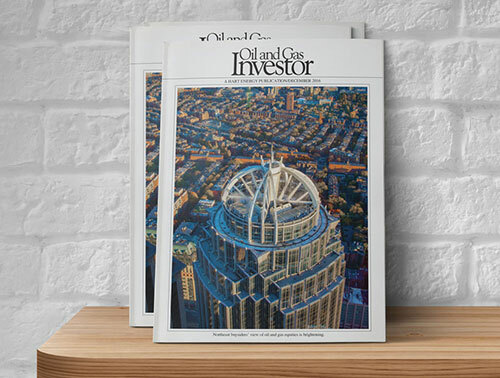 The site features an interactive, searchable version of OGI magazine, exclusive features, databases, and highlights from investor and industry conferences. 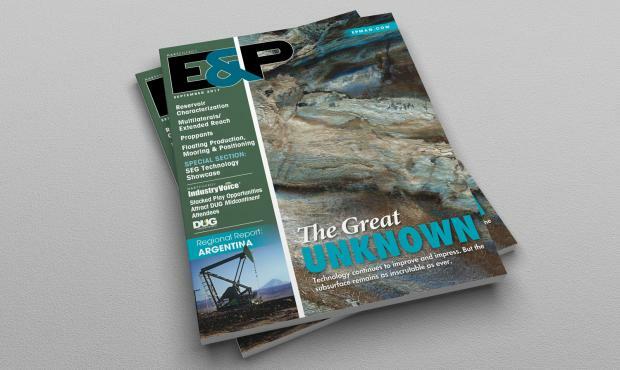 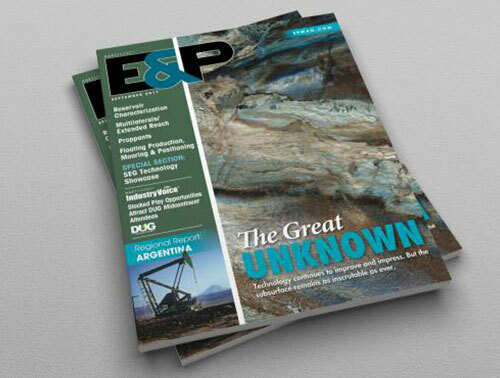 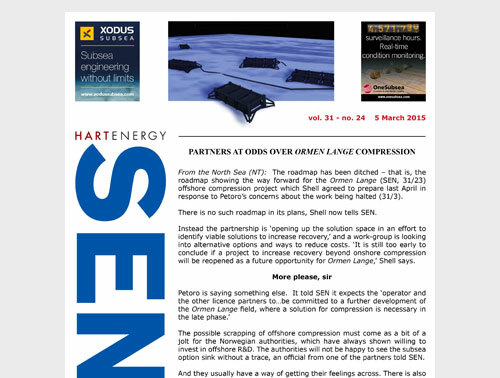 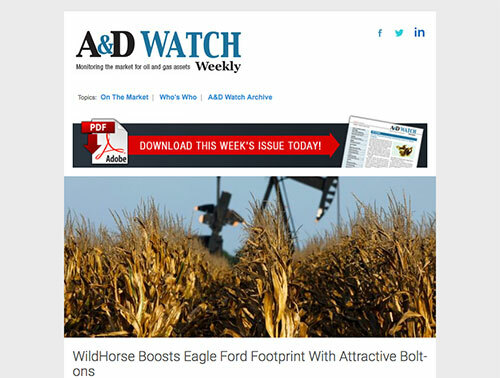 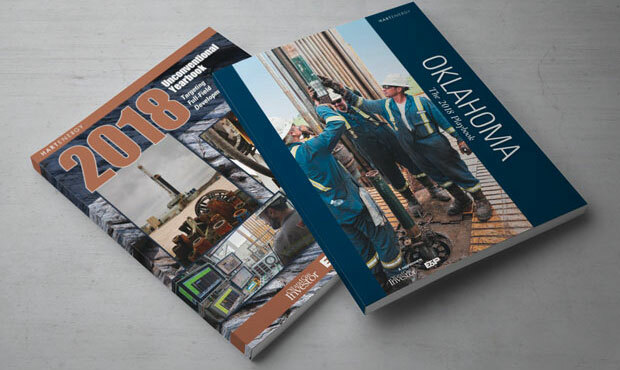 This print and digital publication covers the latest technology in exploration and reservoir characterization, drilling, well construction, completions, production optimization, marine technology and operations, information technology, and industry news and analysis. 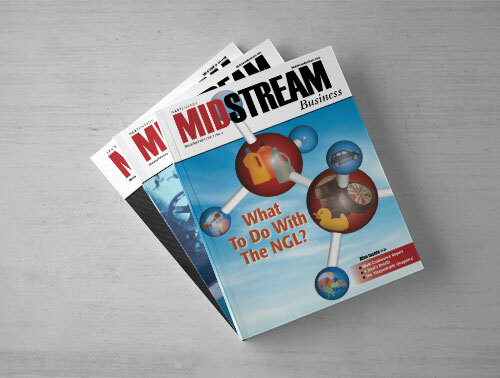 The online information and data resource of choice for executives, managers, investors and engineers in the oil and gas operating, distribution, gathering, processing, transportation, storage and LNG sectors.